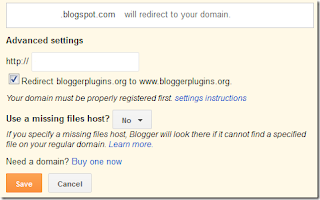 It's always better to add a custom domain to your blog and boost up the visitors,traffic etc. The technology is growing day by day and hence it is better everyone to be updated. First of all, Adding a domain to blog isn't a complex task.If you're a true blogger, and wish the world to know about you,Do it. Buy a domain on godaddy.Domain name are not free but they cost around 10-12$ per year. 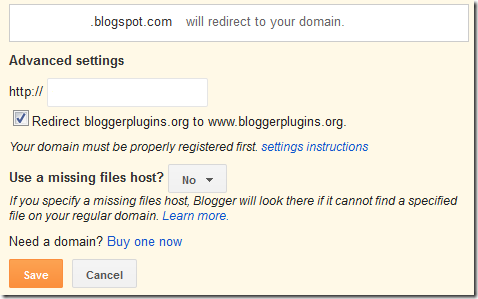 Under publishing,Select "Setup a third party URL for your blog' and under that,type the domain name you've already registered with godaddy. Now,you should see something similar to this.Keep the tab opened,Open godaddy in a new tab,Login. After logging in,Select Domains>All Domains>Manage DNS. Select 'CNAME' under 'Record type'. If you guys are still confused,Hope this helps. Now, after filling all necessary details,Click finish.